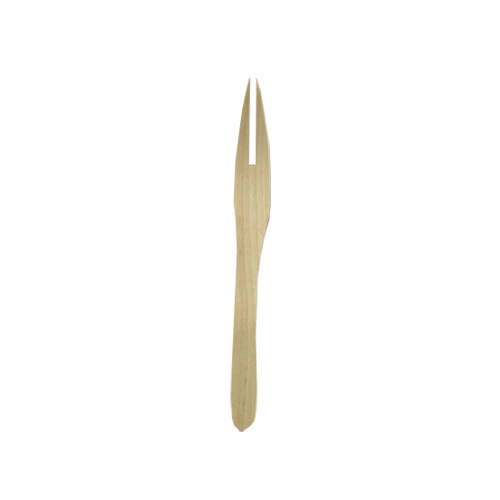 More about Birch Small Serving Utensils (Set of 3) Skewer your favorite piece of cheese or scoop a decadent sauce from the hors d’oeurves buffet with the Birch Small Serving Utensil Set. 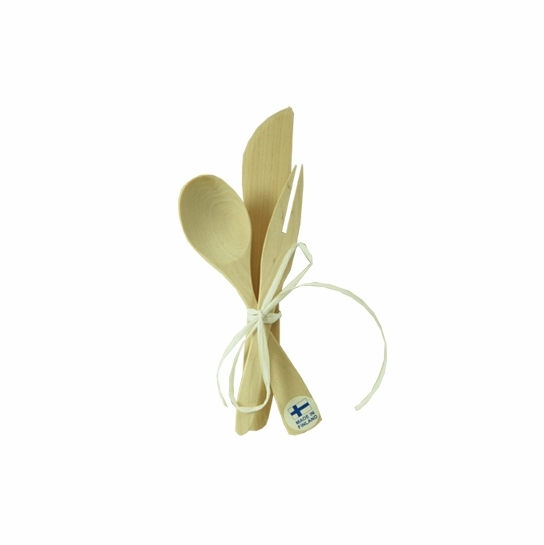 This three piece set includes a small spoon, small fork and butter knife. 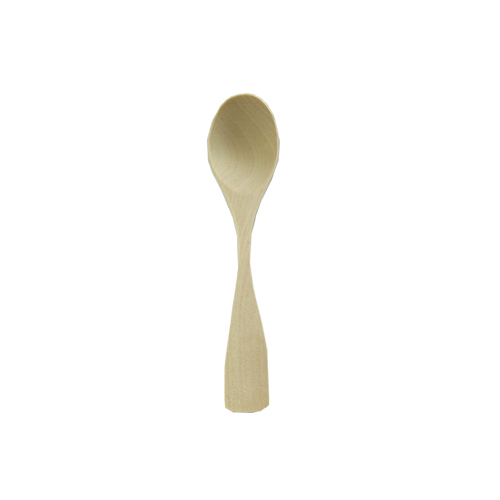 A must have for a holiday hostess, these simple yet elegant natural birch wood serving utensils make serving appetizer buffets a tidy and accessible affair. 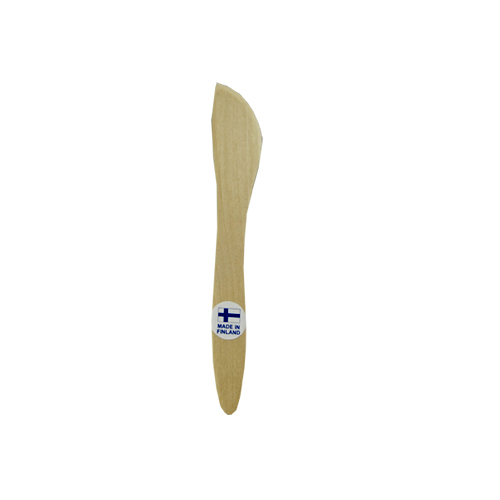 All the utensils are made in Finland and from Finnish Birch. wedding shower, etc.! 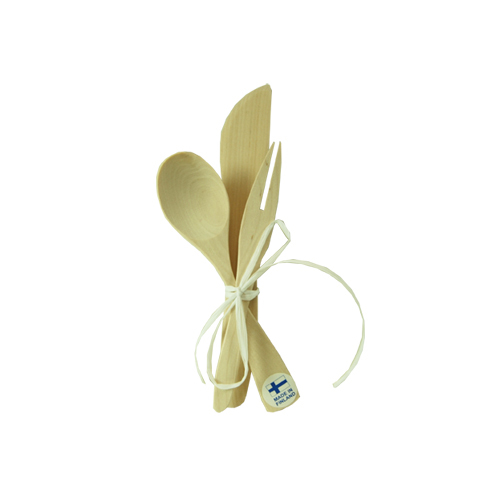 All the products on Finn-style are quality....even something "small" like this utensil set. I have been buying such Scandinavian wooden implements every time i travelled there but have not been there for some time so I was pleased to find some new fresh ones as they fit well with my Marimekko table settings.